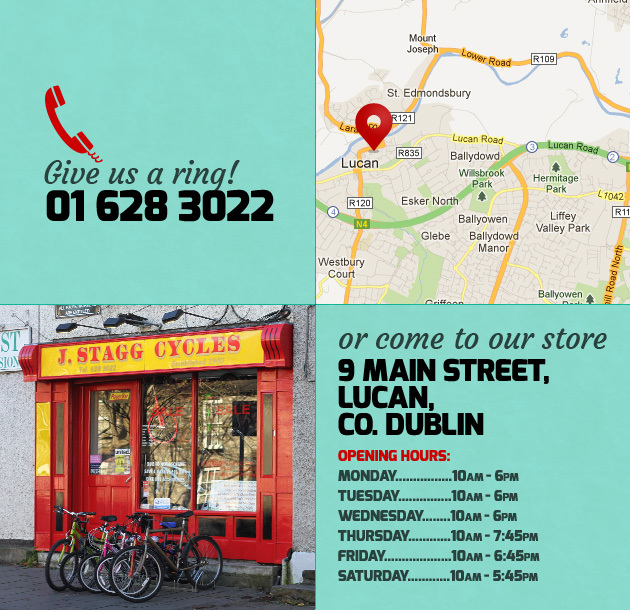 Stagg Cycles is the proud and primary sponsor of Lucan CRC in what is the longest standing cycling sponsorship deal in Ireland. Founded in 1985, Lucan CRC is now one of the largest cycling clubs in the country and caters for a range of riders and road disciplines. The club hosts beginner spins most Saturdays as well as advanced and sportive groups. Cycling within a group is a great way to get fit and meet new people while learning valuable bike handling skills.